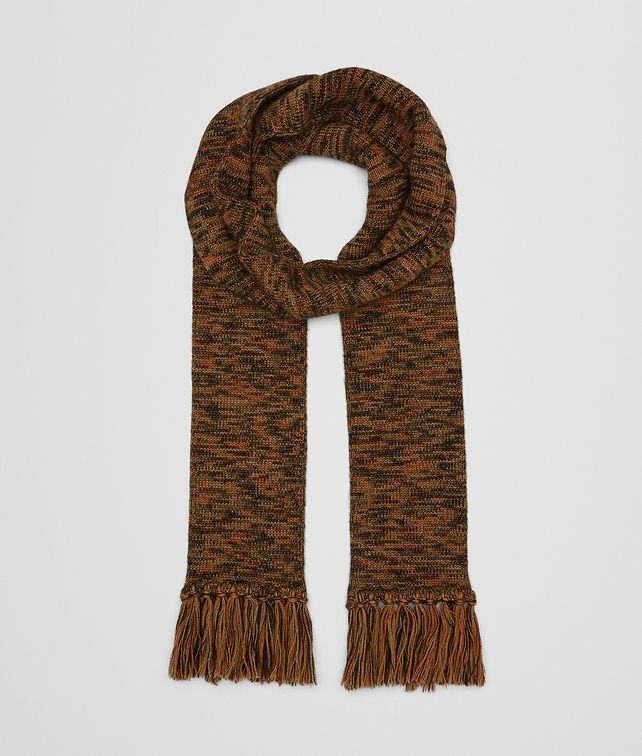 This cosy scarf is ideal to layer on as the season becomes colder. It is crafted from 100% wool, knitted in an elongated shape, and features a multicolour marled knit pattern. Length: 108 cm | 42.5"